The photo session is the creative part of the photography process. the number of dogs, and length of walk if you would like to cover more varied scenery. gallery of unique fine art portrait and action images, capturing the essence of your four legged family member. wanting a smaller selection of stand out images. If you would like a single piece of wall art and a few prints this session is ideal. no prints, products or digital files are included with any session fee, gallery images are watermarked for protection. from with a variety of poses, angles and types of shot. Oxfordshire countryside. You and your pet will love this rewarding and relaxed experience. 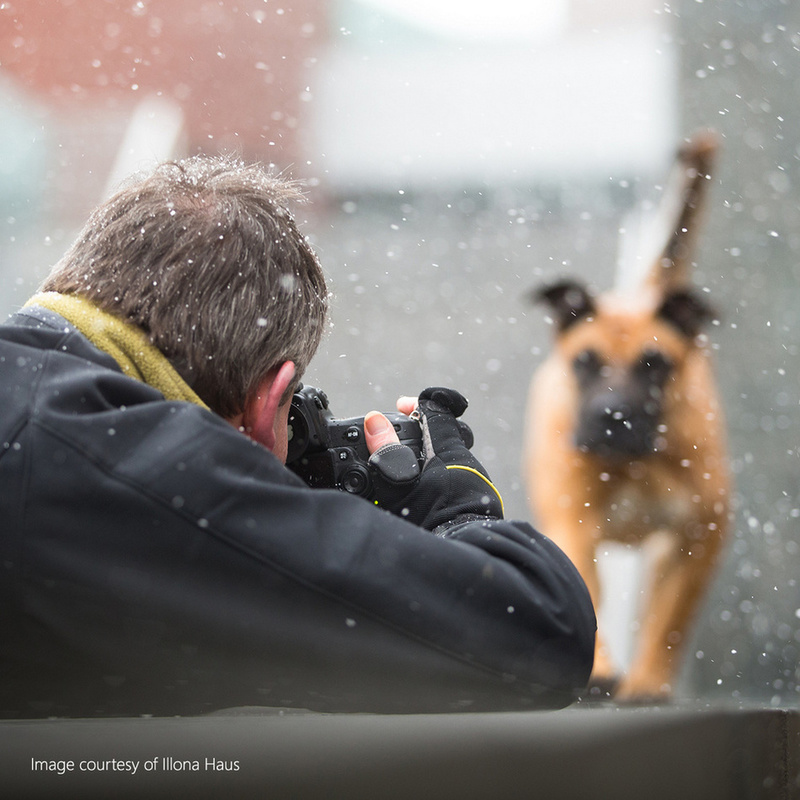 Most clients invest between £400 to £1,500 in their pet photography experience.